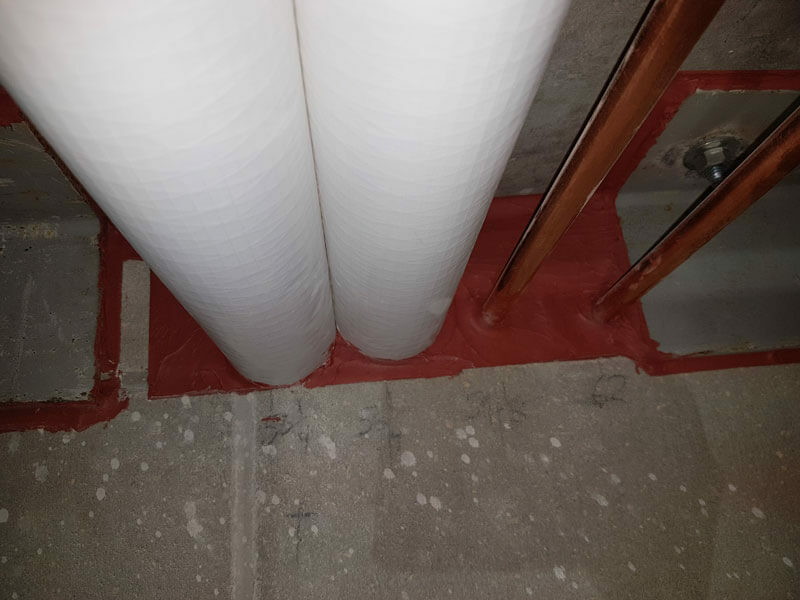 Firestopping by Advanced Insulation Inc. 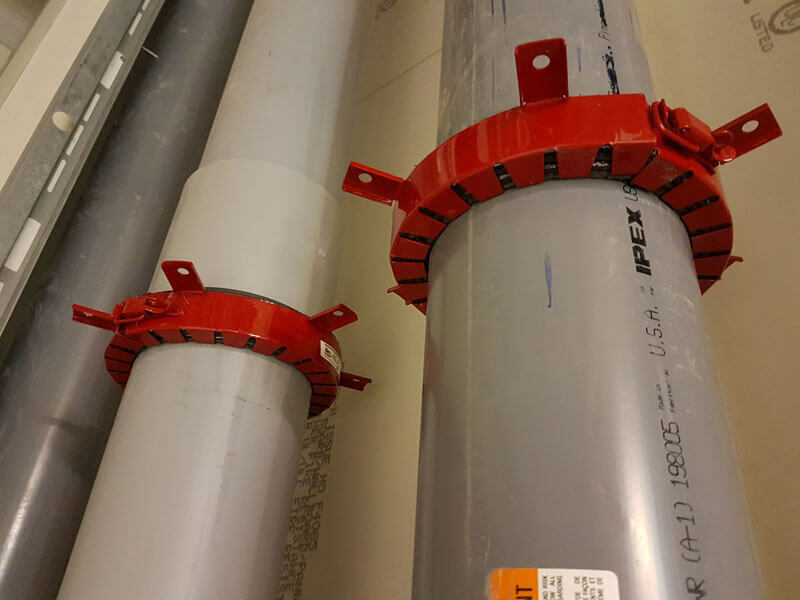 Experts in the design, installation and maintenance of passive firestop systems. 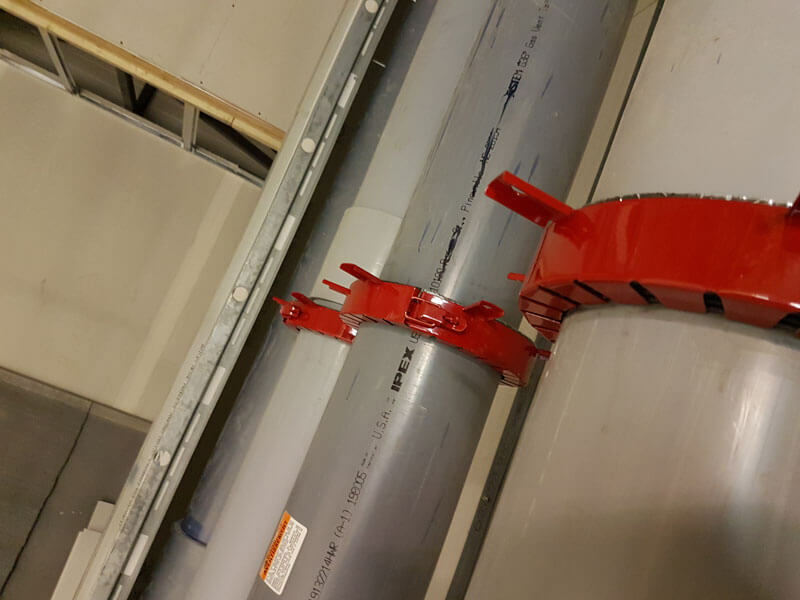 Dedicated to saving life and property by providing professional installation of firestop systems as well as an abundance of practical and technical knowledge on passive fire protection. UL Qualified Firestop Contractor Click here for more information. Member of the Firestop Contractors International Association. Architectural Joints, Curtain Walls, Mechanical and Electrical Penetrations, Smoke Seals. Highly skilled and certified installers. Experienced field and technical team. Get in touch today to receive a free quote! Firestopping compliments the existing “active” fire suppression and detection components (sprinklers and alarms) of the life safety in a building. 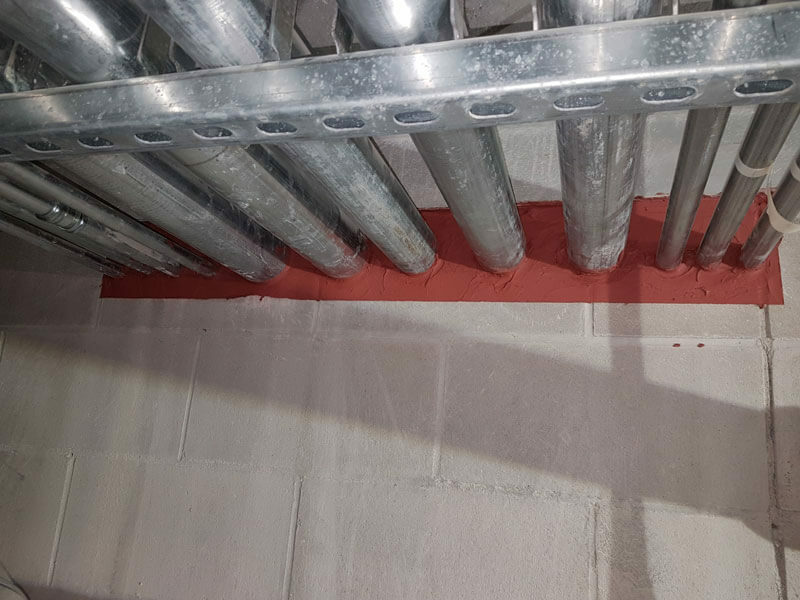 Firestopping acts to compartmentalise areas and stop or slow the spread of fire, heat and hot gasses to other parts of a building. 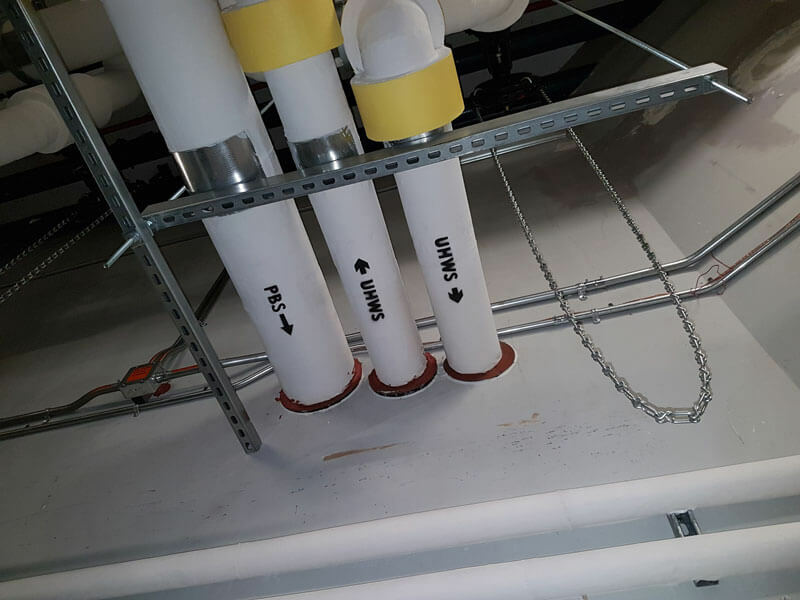 Properly designed, tested and installed firestop systems restore the original integrity of fire rated wall and floor assemblies that have been compromised by construction joints, electrical/mechanical penetrations or other service penetrations. Our professional team can provide the technical expertise on the proper design, installation and maintenance of these systems to ensure your building remains safe and in compliance with local codes and design specifications. We provide expert installation, technical support, detailed reporting and liaison with AHJs. 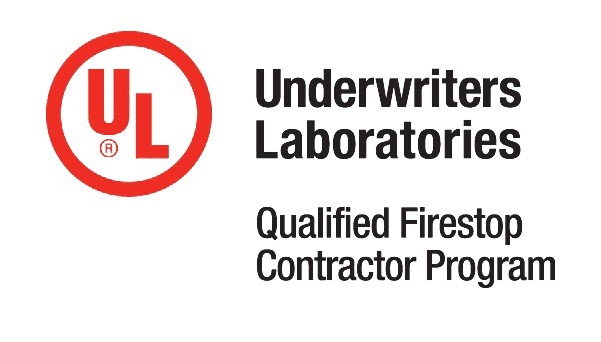 We are a UL Qualified Firestop Contractor, COR Certified and a member of the FCIA.